The head of the EU's financial services has said that the union is ready to regulate cryptocurrencies such as Bitcoin if a global effort is not made to tackle their risks. Valdis Dombrovskis said that worldwide measures were needed if European regulation was to be avoided. 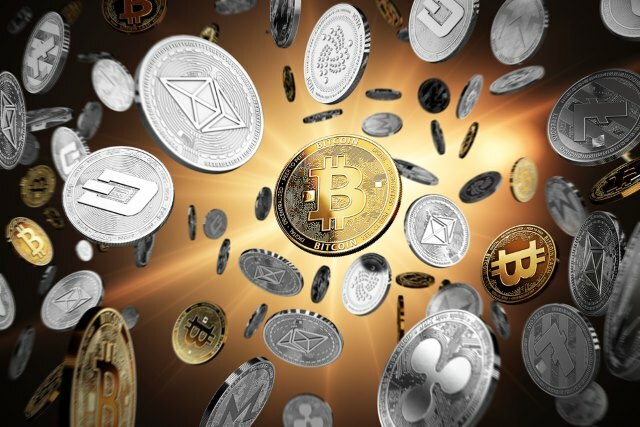 There has long been concern not just about the wildly fluctuating value of cryptocurrencies, but also the potential for them to be used in crime. Members of the European Parliament have expressed fears that people investing in Bitcoin et al run the risk of falling victim to fraud or market manipulation. Next month, bankers as well as finance ministers from the G20 are to meet in Buenos Aires to discuss, among other things, cryptocurrencies, and the financial services commissioner has indicated that the EU will decide how to tackle the issues over the next twelve months. This is a global phenomenon and it's important there is an international follow-up at the global level. We do not exclude the possibility to move ahead [with cryptocurrency regulation] at the EU level if we see, for example, risks emerging but no clear international response emerging. But European policymakers are worried that regulation of cryptocurrencies in the bloc could mean losing jobs to other parts of the world. While there have been a few vocal European countries -- notably France and Germany -- not all of the G20 members see a pressing need to introduce new regulations.